At Lonestar Dental, we take the needs of every patient into account as a standard element of their treatment plan. 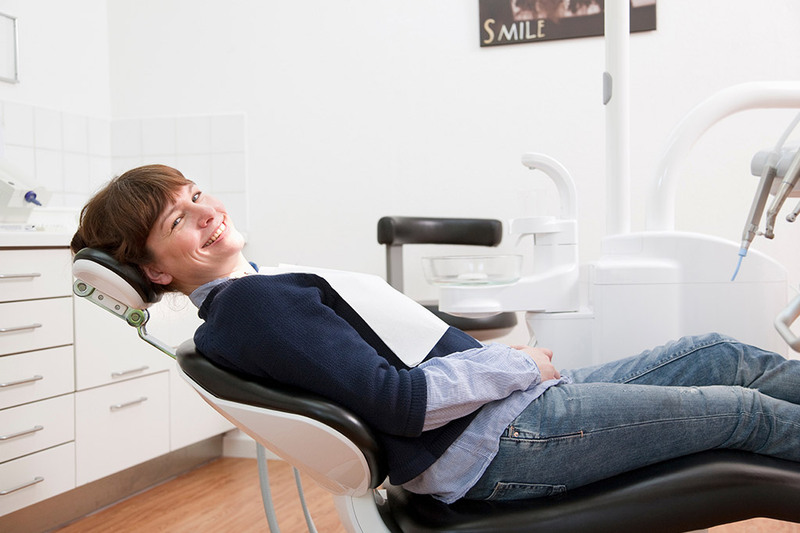 Sedation dentistry can help patients in Texas relax during treatment. Nitrous oxide, commonly known as laughing gas because it can give patients the giggles, results in a euphoric feeling that helps patients relax during treatment. Laughing gas is a suitable option for patients who suffer from dental phobias. If you get anxious at the thought of visiting our Lonestar Dental offices, a member of the team can discuss the benefits of laughing gas as a sedation option. 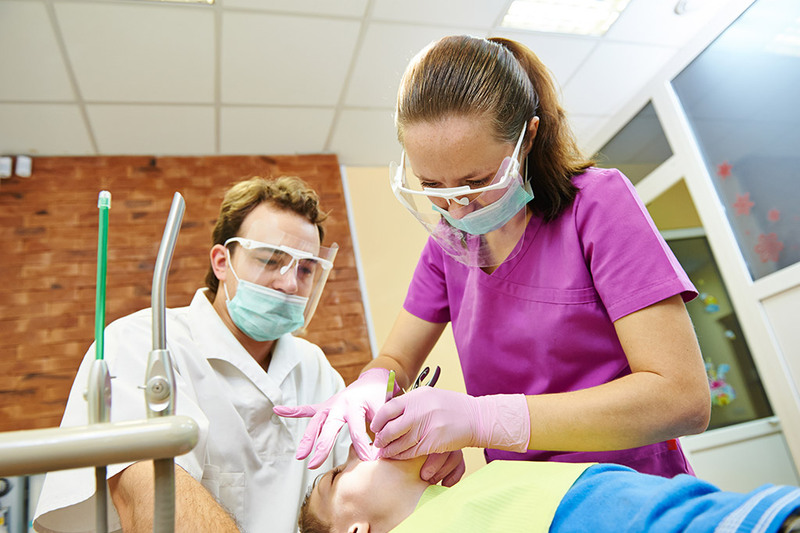 Some patients experience increased dental phobia at the thought of having a mask covering their nose during treatment, using laughing gas as a sedation method. At Lonestar Dental, we can provide effective relaxation with oral conscious sedation. You simply take a pill, which has the effect of making patients feel more at ease and relaxed during treatment. We invite you to reach out to the team at Lonestar Dental to find out more about our extensive range of general and restorative treatment options. For a dentist who cares about maintaining excellence in oral health, you can trust the expertise of Dr. Ahmad J. Akram in Humble, Texas.